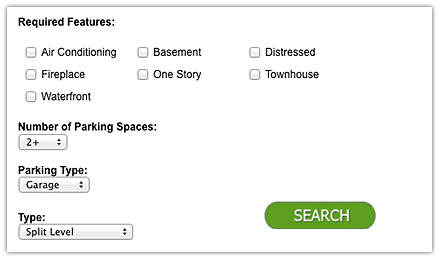 An intuitive, user-friendly search form allows your site visitors to search across multiple MLSs for the properties that interest them. 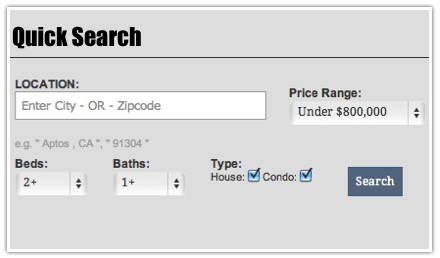 This detailed search option allows your visitors to narrow their search using MLS-specific criteria for listings such as distressed, golf course or waterfront properties. 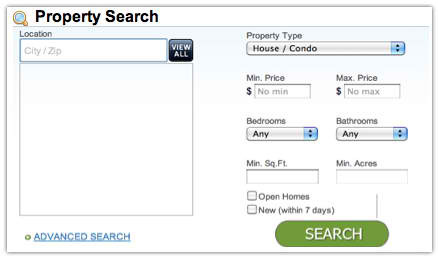 Additional search options allow your site visitors to perform searches based on a property’s street address or MLS Number. 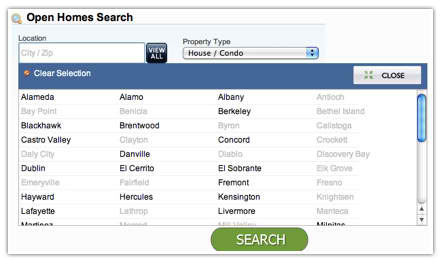 Add MLS Property Search to any page of your website using the basic or free-text search widget. Search widgets can be styled to match any website. Optima 950 includes a search widget that can be added to any IDX page. 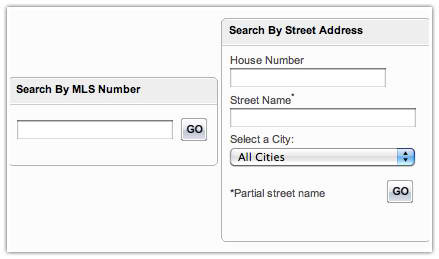 Customize the search experience on your site by creating a custom city or zip code list. 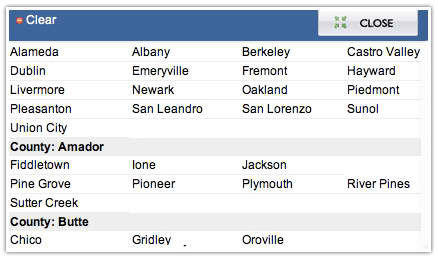 Specify the cities or zip codes you’d like included and only those will appear by default in your search form and widgets. Allow your site visitors to search for Open Houses, either through the main search form or on a dedicated Open House Search page. 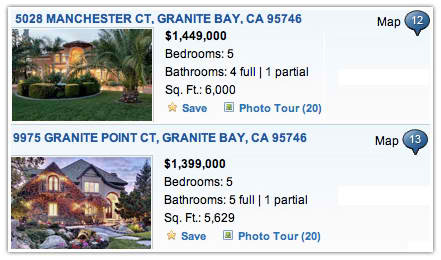 When any of your listings meet the search criteria, they always display at the top of the search results. Add your logo to have it displayed beside your listings in search results.